Over 100 people attended the event for hot dogs, crafts, education and creek exploration. 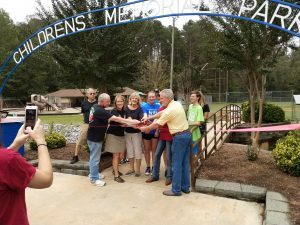 Children’s Park has been the focus of many updates over the past year. 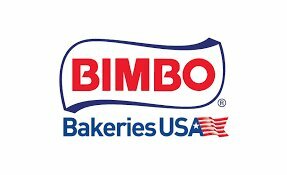 Bimbo Bakeries placed new borders, with a handicap access ramp, around the playground and filled it in with mulch instead of sand to bring it up to code, They also repaired and painted the entrance sign, painted the railings and the scorer’s table and pressure washed. Friends of the Valdese Rec painted the building and restrooms last year. The Recreation Department had the playground equipment inspected, the parking lot resurfaced and striped, new roof and gutter installed, new picnic tables, drainage issues fixed, the batting cage and ball field have been given extra care. Bimbo Bakeries is supplying free hot dogs, the fixings and waters. They will also have some Little Bites to start the morning. FVR Member and Eagle Scout Reed Farrar will have educational information about bats (the mammal). For his Eagle Project, Reed built bat houses for Valdese Parks and other locations. Wear Old Closed Toe Shoes for a Creek Exploration Program! 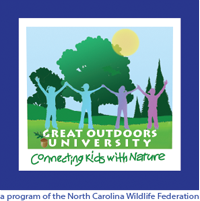 North Carolina Wildlife Federation (the group that helped with the Cove Cleanup at VLP) will provide a program from their Great Outdoors University (GoU). Thanks to all of our sponsors for the event. This entry was posted in Uncategorized on September 29, 2018 by Beth Heile.